Every summer since 1976 the Toronto International Film Festival has grabbed the attention of the film community and ‘kicked-off’ what has become known as the festival season. This year is no different, Toronto will once again attract brightest stars and most inventive films from all over the globe. Over the next eleven days the city will become a destination to an estimated 400,000 movie goers. 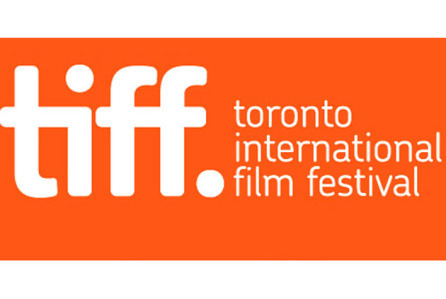 Despite the popularity of such festivals as Cannes and Sundance, the Toronto International Film Festival (TIFF) tends to have more impact on the film industry due to its positioning leading up to the Academy Awards. The festival kicks off Thursday night with Jean-Marc Vallee’s (Dallas Buyers Clu b) ‘Demolition’ starring Jake Gyllenhaal (Southpaw). And will continue with hundreds of short films, international films, kid’s films, documentaries, and cinematic features. The festival will also include Michael Moore’s (Roger & Me, Bowling for Columbine) return to the big screen with ‘Where to Invade Next,’ as well as Tomas McCarthy’s ‘Spotlight,’ which stars Mark Ruffalo (Shutter Island, Foxcatcher) and is centered around The Boston Globe’s investigation into the Catholic Church cover-up scandal. 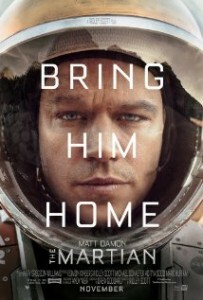 Additionally, Ridley Scott’s ‘The Martian,’ staring Matt Damon (The Departed, Good Will Hunting) make its debut. The festivities will conclude with the film ‘Mr. Right’ staring Sam Rockwell (Seven Psychopaths, Moon) with the screen play by Max Landis and directed by Paco Cabezas. So buckle up film fans for a wild ride in Toronto!